Happy Friday! This week flew by even though we've been pretty much stuck in the house due to sickness. I am loving our new trays I got this week. I originally saw them over at Momfessionals and knew i had to have them. Although I ordered the 3 pack instead of 4 because they were $12 cheaper and I only needed 3. They are great for us because our table has grooves with the planked wood and the kids are always getting crap stuck in them. Favorite article I read all week - this rang true so much for me. I need to make some big changes in 2017 and one of them starting with de-cluttering our house. We The kids have way too much stuff and they don't use a fraction of it. Favorite memes of the week! Happy Friday! Oh.my.goodness! 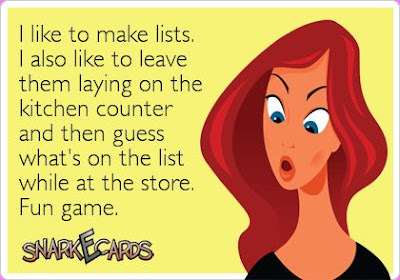 The list meme.....soooo me! I am smiling at that meme too, because I've been trying to do so good this week and I'm like come on I can't I'm not losing my holiday 5 pounds? Those Lego boxes are so stinking cute and I wish I had had them when my boys were little, those are perfect! I hope you have a happy, cozy, fun filled weekend! LOVE your "two days in to working out and still not skinny" - I seriously always feel this way! haha! Love those scarves - I ordered the red one when it was on sale and the green one when it was on super sale! Great deal! Oooo I need the green one!! Your table! I LOVE LOVE LOVE It! Where is it from?? We are in desperate need of a new kitchen table. Ours is from before kids, and at that point in our life the "counter" height tables were in and that's what we got. Well with kids, I hate it!!! I'm always afraid Alyx is going to fall off the chairs :/. Those placemats are really neat too! Aw thank you!! My husband actually made it :) I found some tutorials from Anna White and we went off from there. I went to Hobby Lobby today and couldn't find those boxes for the Legos... what section did you find them in? And happy weekend!! Good luck declutteing! That last meme is SO me! I HATE when I do that! I wear that mustard scarf ALL the time. It is by far a favorite of mine. Hahaha, dying over that last meme. Totally me. And the diet/skinny one. 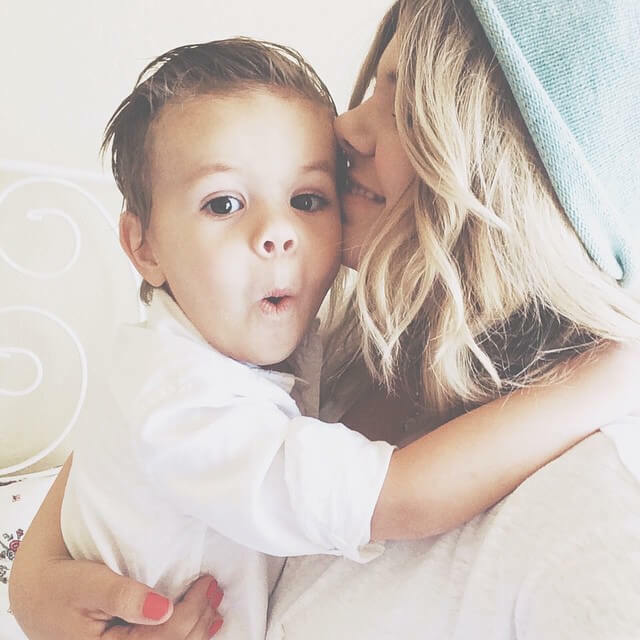 Just checked out that article - really good, even for a non mom!!! What a great idea for the Lego travel case. My son would love that and I love how handy it is. I laughed so hard about the diet and not being skinny yet meme. Have a great weekend! I picked up a wooden suitcase/box today and will be tackling that soon. I'll share it with you when I am finished. Thank you for the inspiration. My kids go back to school tomorrow after the longest Christmas vacation EVER and I'm taking the chance to go room by room and de-clutter, it will take forever, but will be so nice when it's all done!